© Sharonda Downing. All rights reserved. 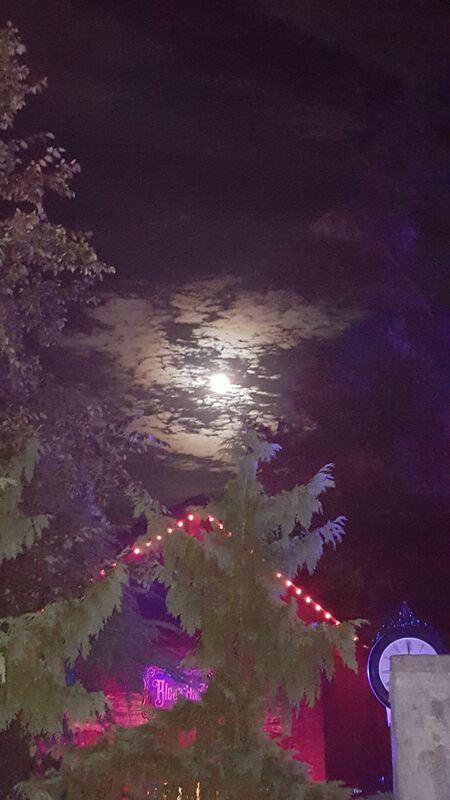 Full moon on Friday, October 6, 2017 at Busch Gardens Howl-O-Scream.